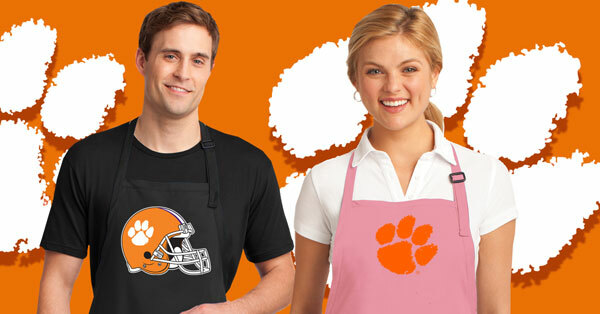 Clemson Grandma Apron Pink - MADE in the USA! Clemson Mom Apron Pink - MADE in the USA! Clemson Dad Apron Purple - MADE in the USA! Clemson Grandma Apron Purple - MADE in the USA! Clemson Grandpa Apron Purple - MADE in the USA! 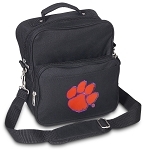 Clemson Mom Apron Purple - MADE in the USA!